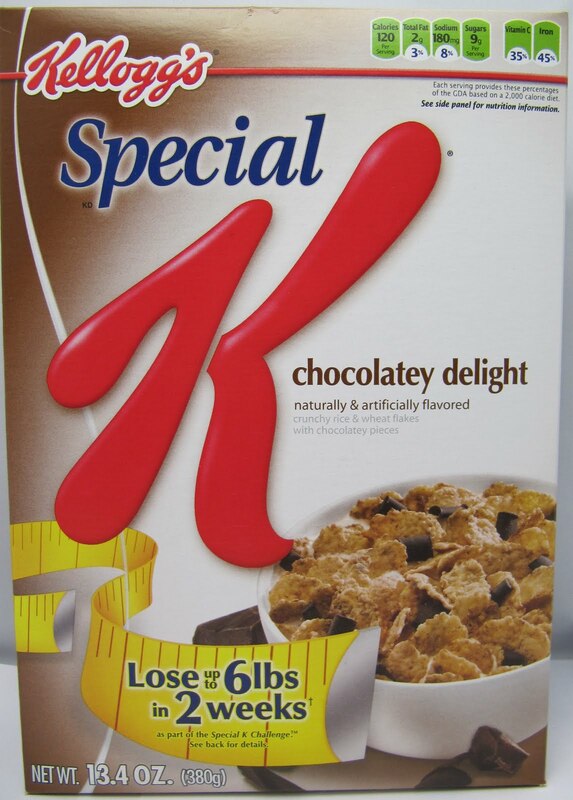 If Special K makes you slim – does just “K” make you fat? Does it? Why do marketers insist on telling people that EVERYTHING is either the best, good for you or better than the rest? I ask because this week – I will mostly be trying to tell our US Poker customers that that the new Poker Room that we will be integrating is a better option than the current Microgaming one that we run. And it’s not. Background is simple. The US government has introduced legislation that’s unfriendly to gaming. The public companies that provided services (like Poker Room or Casino software) to online gaming companies (see Partygaming / Betfair) have withdrawn their services from gaming companies that still take bets from US players. This means that the company I work for has to find new Poker Room software and there are very few options out there for this. This brings me back to my original point – ultimately we’re unfortunately going to have to offer an inferior product experience, to make sure that we continue to be the sum of our parts. If we’re still to be a Sportbook, Casino, Poker operator for our US customers – we need to provide a Poker product – but we’re going to have to tell our customers that it’s not “the bomb”. Boom – and off they go somewhere else to play Poker. Does it matter what you tell the customer these days? Are marketers wasting their time, their breath and their limited grey matter in trying to convince the online consumer that product A is better than product B? Think about your online experience – if you don’t get what you want from a site within a couple of mins, whatever you’ve heard, read or been told – you’re out of there. I need to think about this one a bit more – and probably put a decent structured argument together – give me a little time and I’ll come back to this. Everything works, the customers are happy, and firrst impressions are that adoption & profitability are going to be above expectation. Now, if only I could tell you how we managed that :-).